In modern business culture, an increasing amount of emphasis is placed upon comfort, luxury, and warmth within the workplace. While this has been proven to show increased productivity in several studies, it’s a tactic that shouldn’t be limited to employees alone. Your culture should be able to resonate at all times, especially when you are meeting with prospective clients. Providing a pleasant environment for your conference room meetings could make all the difference in landing the deal with a new client. So what’s the secret to providing a coffee catering experience that takes your business meeting to the next level? When you hire a coffee catering company like Cupa Cabana for your business meeting, you will get much more than a mobile coffee cart filled with delicious java. An attentive and professionally trained barista staff will be there to provide attentive service for your meeting’s attendees. Not only will this help you to focus on the meeting itself, but it will make your clients feel like royalty. 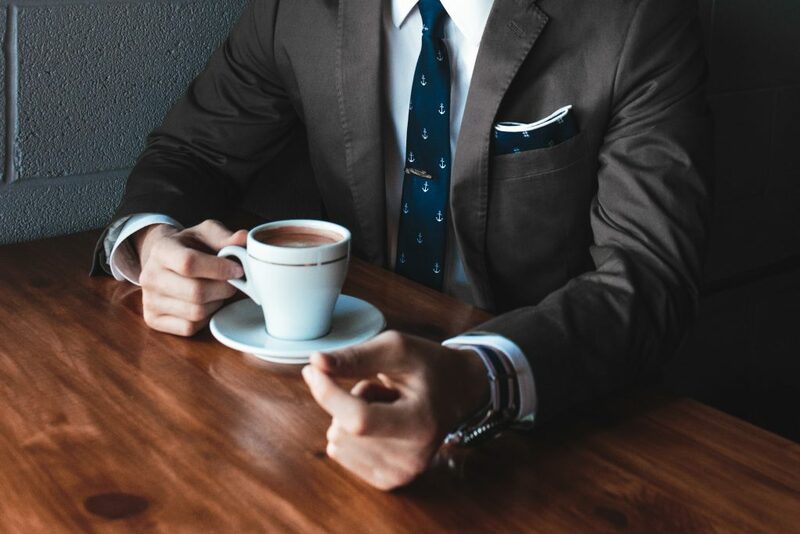 You would never want to take the time to prepare multiple cappuccinos on your own while in a meeting, so a barista staff that is trained in preparing the perfect cup will help you look smart, efficient, and considerate of your attendees. It is pivotal to understand your audience when planning a meeting. General likes and dislikes are important. If you’ve meet with these clients, before did you notice if they were drinking an espresso, latte, or iced coffee? Do they have a sweet tooth? Or perhaps any allergies or dietary limitations to be aware of? If you’ve met with them before (or know someone who has) there’s a chance they could have revealed some of the valuable information. Otherwise, a simple call to their office and speaking with a receptionist could make all the difference in your fact finding. When considering your boardroom coffee menu, you should keep things simple and elegant. Cater to what you anticipate your client will enjoy. A mobile espresso and coffee catering service will provide a straightforward blend of coffee options that will keep everyone happy. With the addition of some light food items like bagels, fruit platters, or finger sandwiches, your meeting is sure to be a success!